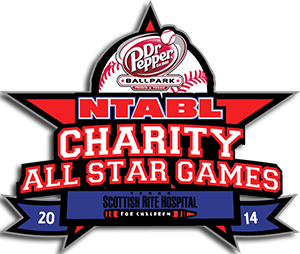 The NTABL in partnership with the Frisco Roughriders and Dr Pepper Snapple Group (DPS), will hold their Annual Charity All Star games at Dr Pepper Ballpark on Sunday July 29, 2018. Last year's event netted nearly $30K in support of Texas Scottish Rite Hospital for Children (TSRHC). Since adopting the TSRHC the league has raised over $130,000 with golf events, volunteering and events like this. 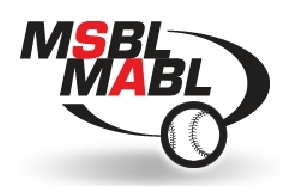 The kid-friendly event features the area's best amateur baseball players from ages 18 and older beginning at 830AM and running throughout the day. Monies raised from donations, suite sales and other fund-raising activities, will benefit TSRHC. CLICK HERE For more information on the NTABL's philanthopic activities. The Texas Cup is hosted by Texas' major cities each year. It features some of the best talent in men's baseball from across Texas and the Southwest. 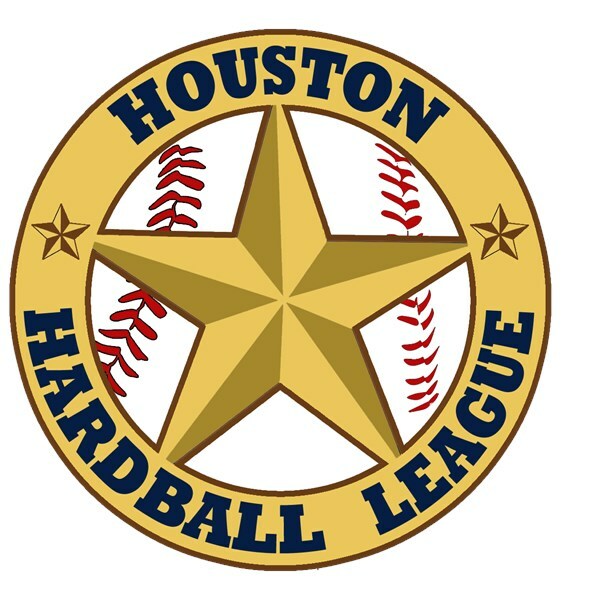 The 2017 Texas Cup will be played in Houston Texas July 1&2. 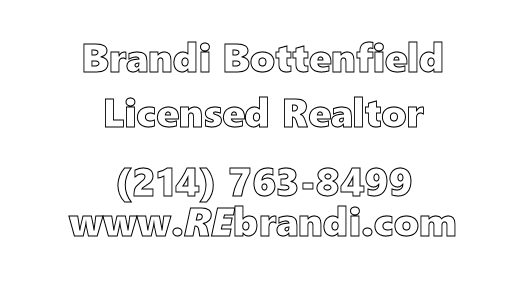 Bring your best!